An upcoming documentary is slated to explore a contentious question: Is the biblical book of Genesis literal, real-life history? Dr. Del Tackett, former president of the Focus on the Family Institute and the former director of technical planning for the National Security Council under President George H.W. 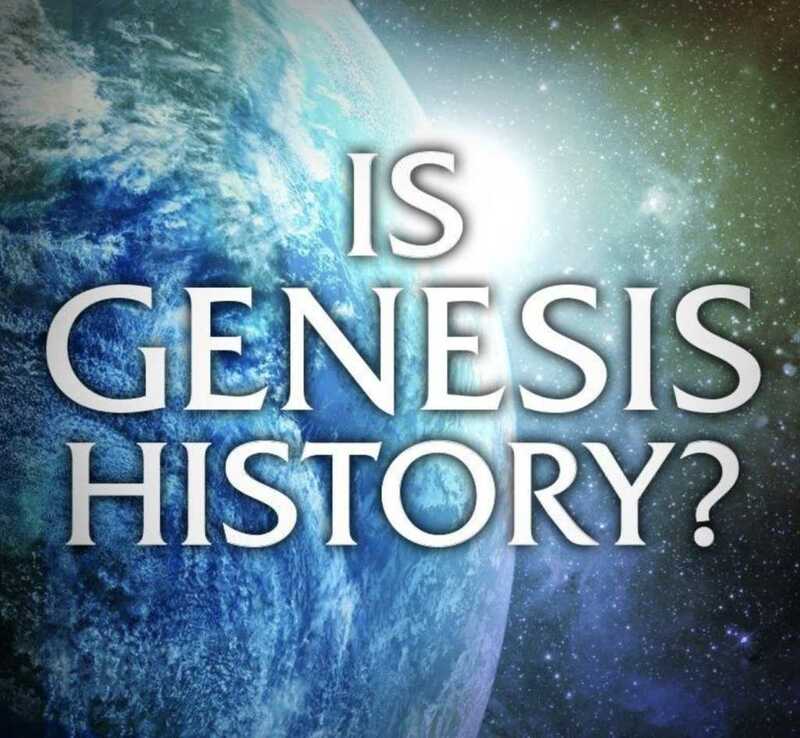 Bush, spent a year interviewing biologists, astronomers, archeologists and Bible experts — and those discussions are included in the film “Is Genesis History?” which is slated for release nationwide on Feb. 23. Tackett’s central goal? To ask these experts to help him — and viewers — “better understand the world we see around us.” Thus, the film pledges to take audiences “on a remarkable journey to explore evidence that supports historic claims of the Book of Genesis.” And after the film’s showing, Tackett and a panel of theologians and scientists will discuss the debate in further detail. As for Tackett, he made it clear in an interview with Faithwire exactly where he stands. Of course, not everyone embraces a literal explanation of Genesis, with some rejecting the stories in the book as impossible, unlikely or simply unverifiable. But Tackett said he believes the “current scientific paradigm” that’s en vogue today could be one reason why so many dismiss the biblical narrative. Today’s worldview, he said, is one that is characterized by “deep time” — an elongated creation timeframe of millions or billions of years that does not align with the six-day Genesis narrative. Tackett said the fact that deep time is the popular narrative has made it difficult for people to think outside that box, as they come to the biblical text with a lens that already colors how they see the issue. As for his own views, Tackett affirmed that he personally embraces a six-day creation paradigm, saying he sees no reason why an all-powerful God wouldn’t have been able to create the universe in such a short period of time. When asked what he observed while filming “Is Genesis History?” that he found the most compelling, Tackett referenced soft dinosaur tissue as being particularly noteworthy (note: some scientists have tried to explain how this tissue could still be preserved). Find out more about the documentary here. – What Does It Really Mean to Be Pro-Life?